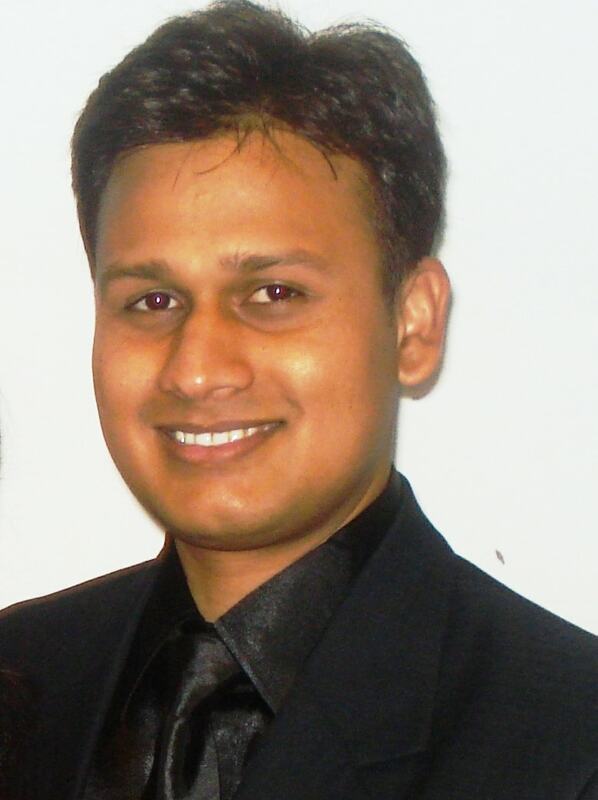 Dr. Satyam is an Ayurveda & Yoga Therapy Consultant. He is well trained in Ayurveda Medicine, Yoga & Rehabilitation and former clinical scientist/research officer in Yoga and Allied Sciences. At present, he is Director of Union Yoga Ayurveda Singapore and organizes various trainings and certificate courses of Yoga and Ayurveda. He is a supporting member of International Association of Yoga Therapist** and accordingly he travels extensively around India and abroad, to give treatment, workshops, talks and lectures when time permits. Dr Satyam holds a Bachelor Degree in Ayurveda Medicine and Surgery (BAMS) from Rajiv Gandhi University of Health Sciences (RGUHS)*, Bangalore (a leading University for Medical Sciences) and Doctor of Medicine (MD) from The Swami Vivekananda Yoga Anusandhana Samsthana (SVYASA). Expertise of Dr. Satyam's includes — Anatomy, Physiology, Applied anatomy & physiology, Patho-Physiology, Application of yoga to cure different diseases at different levels of Panchkosa. His dream is to reach out those who are in need as much as he can with a vision to expand more holistic medical centers with the combined treatment of the best Western and Eastern medicine. Professor Sahay has more than 35 years of teaching experience. Since 1977, he has been a RESEARCH OFFICER in P.L.R.D. 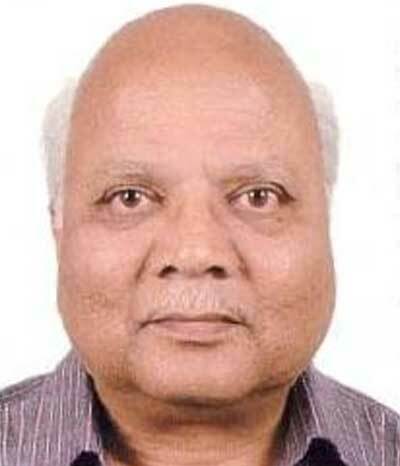 (Phylosophico-Literary Research Department) at KAIVALYADHAMA YOGA SCHOOL and at the same time, He was a Senior Lecturer of "HATHA YOGA" & "PATANJALI YOGA SUTRA" at KAIVALYADHAMA YOGA SCHOOL (G.S. COLLEGE OF YOGA – LONAVALA, PUNE - INDIA). He is still the Managing Editor for "Yoga Mimansa" and Assistant Director of Research as well as Head of the Department of Philosophico Literary Research Department.Since last 10 years, Professor Sahay has been extensively travelling to Singapore, South Kores, China, Germany, Switzerland to conduct Yoga Seminars, Teachers Training Courses and Pranayama Trainings. One of the text book he has recently published is "HATHA YOGA PRADIPIKA by SVATMARAMA" - Commented in English with special notes and meaning of each word of the verse to facilitate the students. Translation and Commentary on the same book has been published in Chinese language as well. He has published numerous text books on yoga in colloboration as: Shiva Samhita, Vasistha Samhita, Yoga Kosha, Asana Why & How, Critical Edition of Jyotsna on Hathapradipika with Hindi translation, Joga Pradipyaka by Yoga Karika by Hariharananda Aranya, Yoga for Wellness etc.